Last weekend I went to Paris. That sentence still seems absolutely surreal. 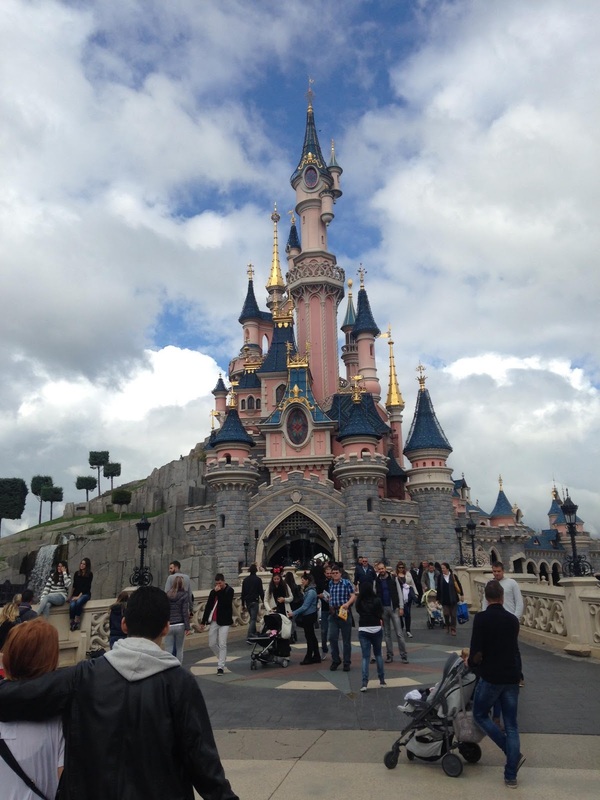 With very little planning, my roommate Kara and I decided on two things: to go to Paris for 3 days and to visit Disneyland Paris while we were there. And that's exactly what we did! 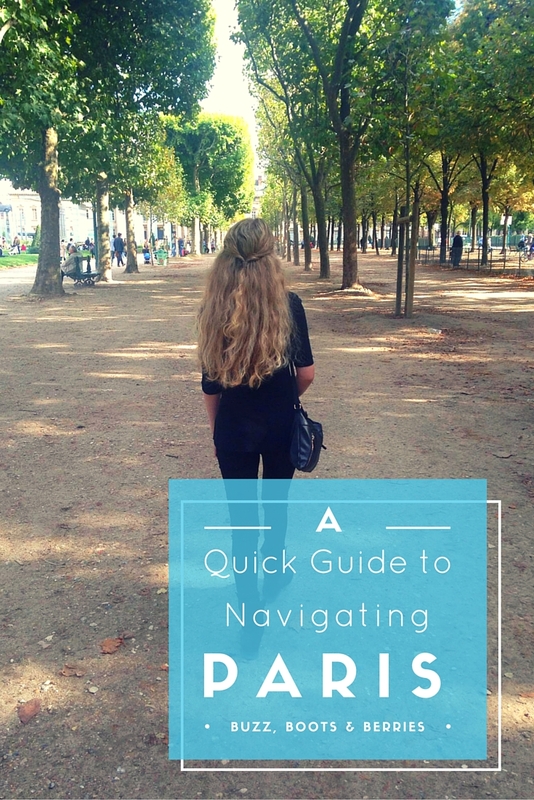 Here's a quick, crash course guide based on our experience, on getting around Paris. 1. Learn some key phrases in French. Some people speak English, but most don't. Thank goodness Kara took French in school, otherwise we would have been very confused! However there's a still a few things we wish we learned, so make sure to brush up on things that will help you if you happened to be lost or are looking for something in particular! 2.Invest in a Batobus ticket. I cannot thank an old co worker enough for telling me about this! The Batobus is a 9 stop water taxi on the Seine river. It stops at Paris' biggest attractions and you can go to these places as much as your heart desires! Every 15- 30 minutes (depending on the day) you can hop on and off the boat to get to your next desired spot. You can get a two day pass and if you're a student you get a DISCOUNT (what a beautiful word) All you have to do is show your student ID. It was definitely worth it. My wallet was happy, my feet were happy and my heart was full! 3. Download the City Maps 2Go App. (free) This app has saved me so much stress this semester and I have only been abroad for a month! On wifi you can download tons of different maps. Without wifi, you can still access the map you've downloaded and search for places on the map. You can star these places and create lists to keep track of them.This is a gem for people, like myself, who don't have an international phone plan! 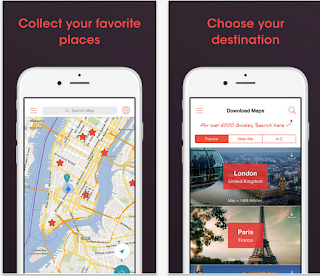 While you can't track your location real time and figure out how to get from point a to point b- it is a great way to stay organized and see the city before you even arrive there for your trip. Something to note: the Google Maps app is the way to go if you're feeling lost. As long as you start a route on wifi, the app will still track where you are until you've reached your destination! 4. If you happen to fancy a trip to Disneyland Paris, I strongly recommend a two park ticket. 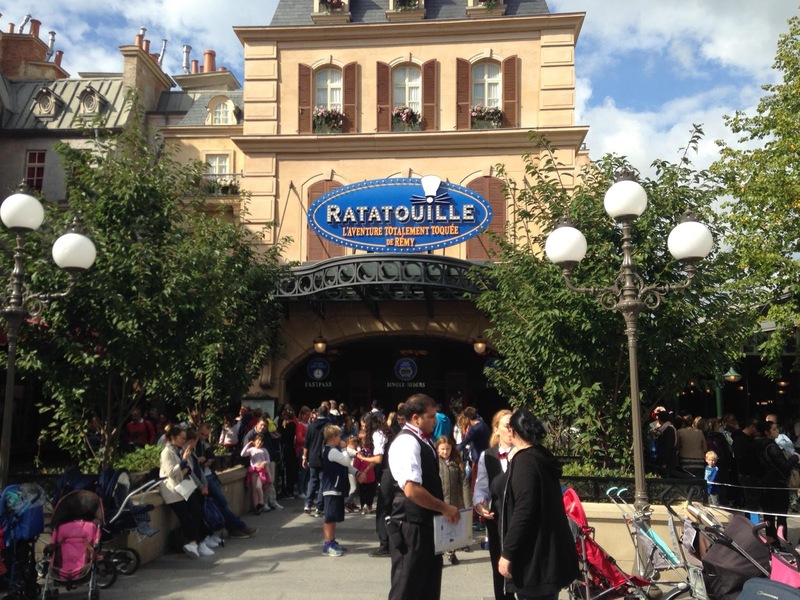 The Disneyland Park and Walt Disney Studios Park are right next to each other and it is fairly easy to go back forth between the parks. It's also definitely manageable to do both in one day. Also, it must be known that the Walt Disney Studios Park has the Ratatouille ride and it was fantastic. It makes me want to watch the movie again! 5. 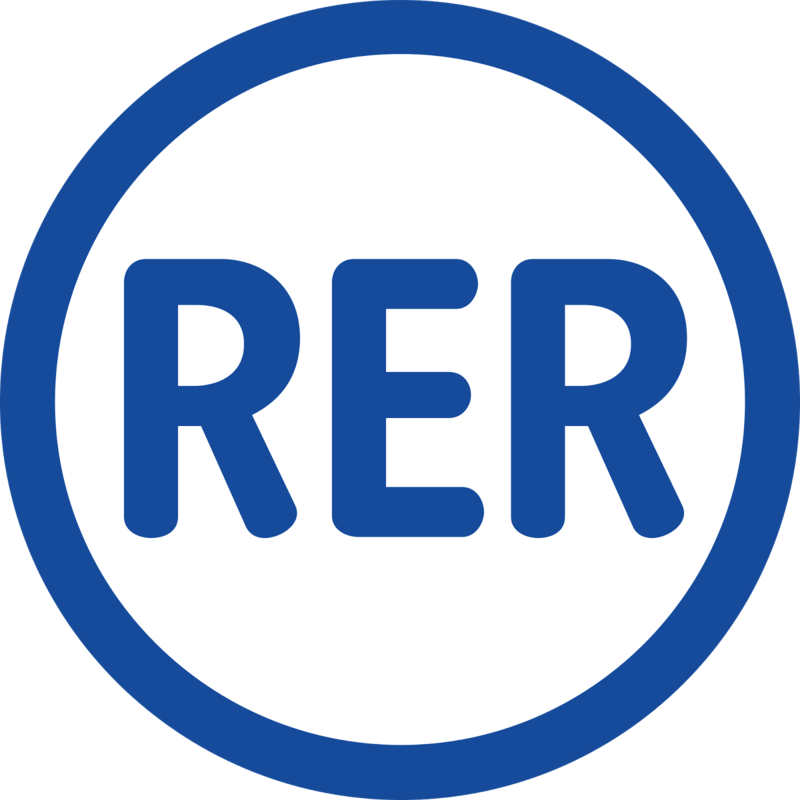 Paris' train system is called the RER. It was one of the easiest forms of public transportation I've come across! It's made up 5 different lines, although I only used two during my trip: the blue line and the red line. 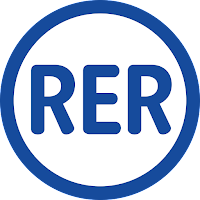 The RER Blue Line goes to and from the Charles de Gaulle airport which makes finding your way to city center/ your hotel or hostel so much easier! The last stop on the RER Red Line is, you guessed it, the most magical place on earth. I'm currently working on a post all about what to wear when you visit Paris so stay tuned! 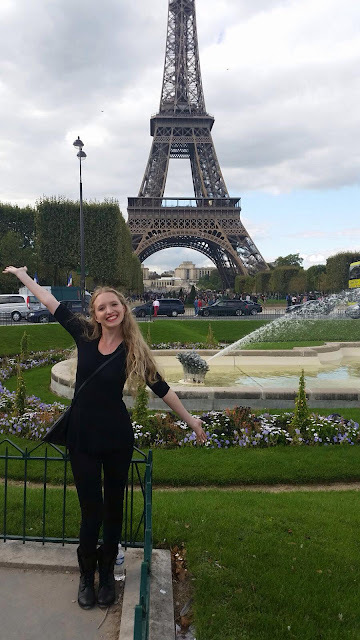 Paris was absolutely wonderful and I can't wait to visit again sometime in the future.